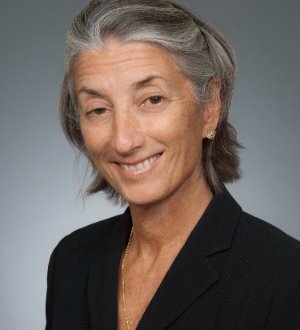 Susan M. Barnard is a partner in Sullivan & Worcester's Corporate Department. Ms. Barnard represents public and private companies with respect to matters involving securities law, mergers and acquisitions and general corporate law. Ms. Barnard also represents sponsors and institutional investors in the formation of and investment in private investment funds for commercial timberland, commercial farmland and commercial real estate.